For decades we have had the opportunity to share the blessings with children and others in need during the holidays. 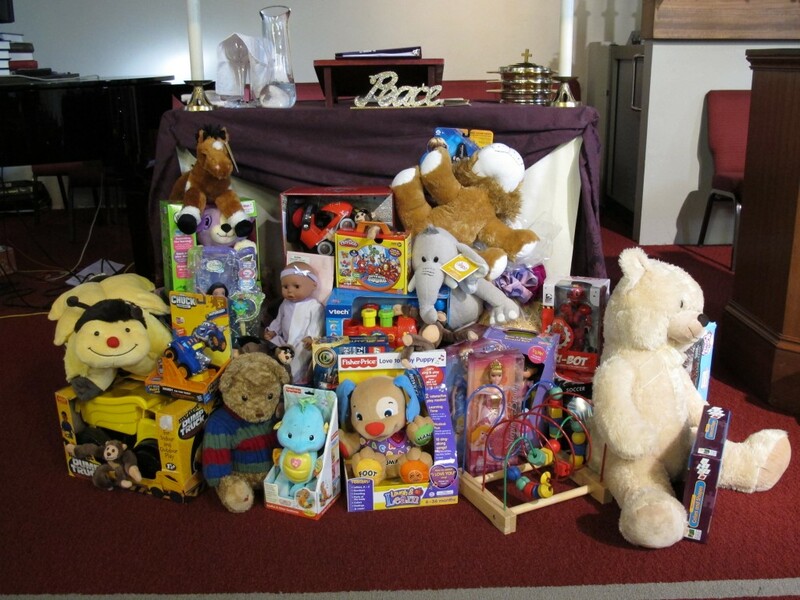 We have collected and delivered teddy bears and stuffed animals to hospitals and hospices on Christmas Day. Additionally, we have collected and distributed thousands of new toys to children who otherwise would not have gifts here in Los Angeles, as well as distributed them to a hospice in Tijuana that serves families who have one or more members who are living with HIV/AIDS. Contact Rev. Alejandro Escoto revalejandro AT mccla DOT org for more information or donations.